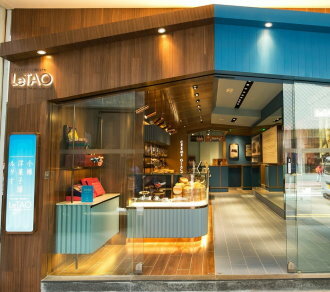 LeTAO hopes to offer more sweets that can provide delight and happiness to every customer all over the world. Making Premium Sweets by using strictly selected Hokkaido and worldwide fine ingredients the professional skills, also create the spirits of hospitality since 1998. LeTAO adds new ideas into nostalgic taste of sweets and pursue the premium delicious tastes, also bring the professional skills that touch people’s hearts. “To convey the Northern Sweets Manners to the world” and at the same time, aiming to be the representative brand of Hokkaido.